Hope your all having a good summer. So I recently did an interview for OK! 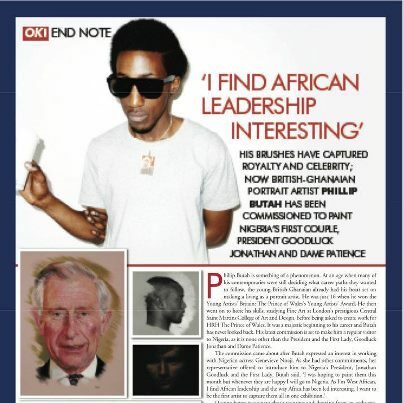 Magazine Nigeria’s 3rd issue. An here’s a peek from the magazine. Nigeria has always been one of the places in Africa that I’ve wanted to visit and I look forward to visiting. Read this an catch up on other stories at www.oknigeria.com.